Viewers tuning into Channel 7’s Commonwealth Games coverage this Saturday will also be able to witness Winx’s historic attempt at claiming her 25th consecutive victory. 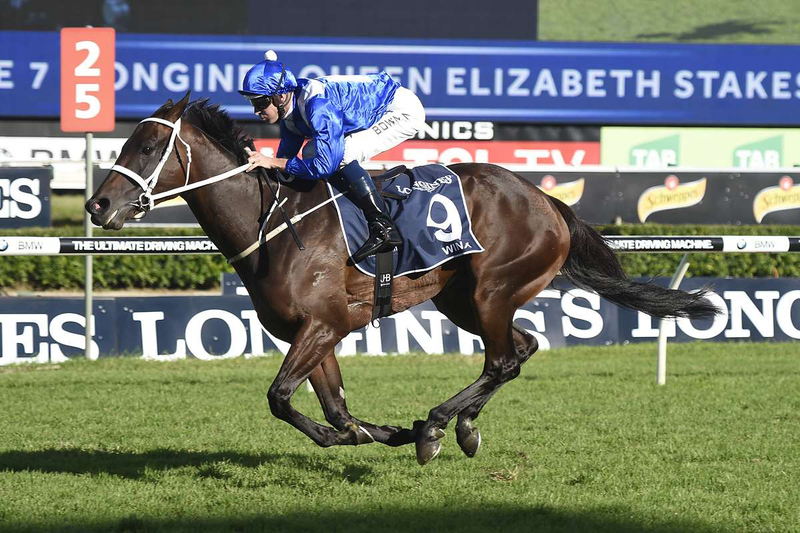 At 3:05pm, Winx, the world’s best racehorse, will compete in the $4 million Group 1 Longines Queen Elizabeth Stakes (2000m) during Day 2 of The Championships at Royal Randwick. Channel 7 is exclusively covering the 2018 Commonwealth Games being held on the Gold Coast, but will interrupt the coverage to go live to Royal Randwick for this special event. This is in addition to the live coverage of the whole of The Championships Day 2 from Royal Randwick on 7Two. To ensure Commonwealth Games viewers don’t miss the historic race, Channel 7 will incorporate a Longines countdown clock into the coverage, counting down the minutes until Winx jumps from the barriers. “She may well be the best we have ever seen and on Saturday she gets the chance to prove that again,” said Seven West Media’s CEO, Tim Worner. “We are counting down to what will be an epic race and we’re proud to be presenting it as part of an epic weekend of live sport,” he added. With victory in the Longines Queen Elizabeth Stakes, Winx will equal former champion sprinter Black Caviar’s 25 straight wins and will also record her 18th Group One win, a feat that will stand as a world record.